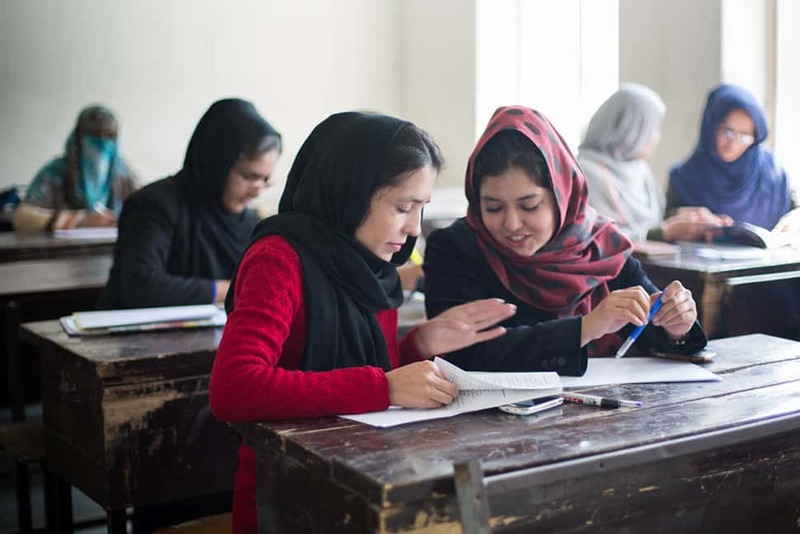 Students at a teacher’s college in Parwan Province, Afghanistan, learn about the Darakht-e Danesh Library. 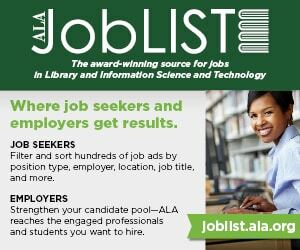 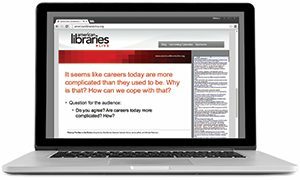 The recipients were selected by a team of IRRT members in consultation with then–ALA President Jim Neal, who recognized them at the 2018 ALA Annual Conference and Exhibition in New Orleans during the IRRT International Librarians Reception on June 25. 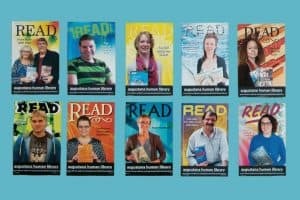 The ALA Presidential Citation for Innovative International Library projects began as an initiative of 2007–2008 ALA President Loriene Roy. 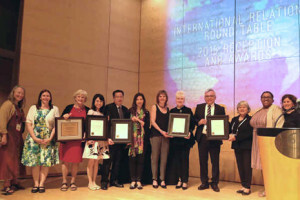 IRRT is an ALA round table with a mission to develop the interests of librarians in activities and problems in the field of international library relations. 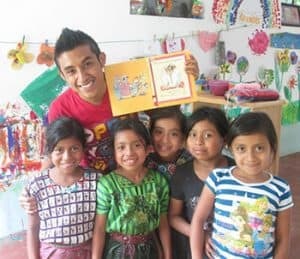 Salvador Isaías Sisay Tuch, coordinator of programs for La Biblioteca Móvil, poses with children served by the traveling library. 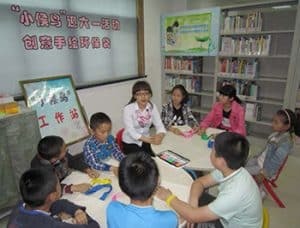 A librarian (center) with students at Suzhou Library. 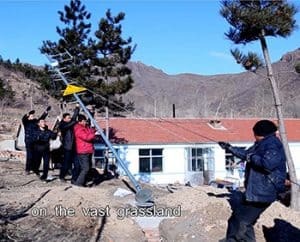 Installation of a digital service station in Inner Mongolia.